Today, the Dog Days “Flognarde Matsuri 2015” event was held at the Maihama Amphitheater in the Chiba Prefecture of Japan. Fans who attended decided to share on Twitter that there was no season 4 announcement during the event. The official website of anisong singer / artist May’n has announced today that the singer will be canceling her 10th Anniversary Acoustic Tour 2015 [Hang Jam vol.2] due to vocal cord polyps on both sides of her vocal cord. The website also states that May’n had consulted a doctor a few years ago about it and was told she was diagnosed with vocal cord polyps. However, May’n decided to continue her singing activities . It wasn’t bothering as much as before, but the condition has gotten worse. Both May’n and her staff decided to cancel her tour. The tour started on May 7 in Tokyo, and May’n has performed three concerts out of nine. The following concerts have been canceled. Purchased tickets will of course be refunded. Animeanime is reporting that idol group, Momoiro Clover Z will be performing at this year’s Anime Expo in Los Angeles on July 2 at the Nokia Theater. KISS’ Gene Simmons and Paul Stanley will be featured as special guests. The two artists collaborated for the song “Yume no Ukiyo ni Saitemina” which was released on January 28 of this year. You guys probably know Momoiro Clover Z from their songs that were used in anime series such as Double-J, Mouretsu Pirates, Sailor Moon, Dragon Ball Z: Resurrection of F, and more! 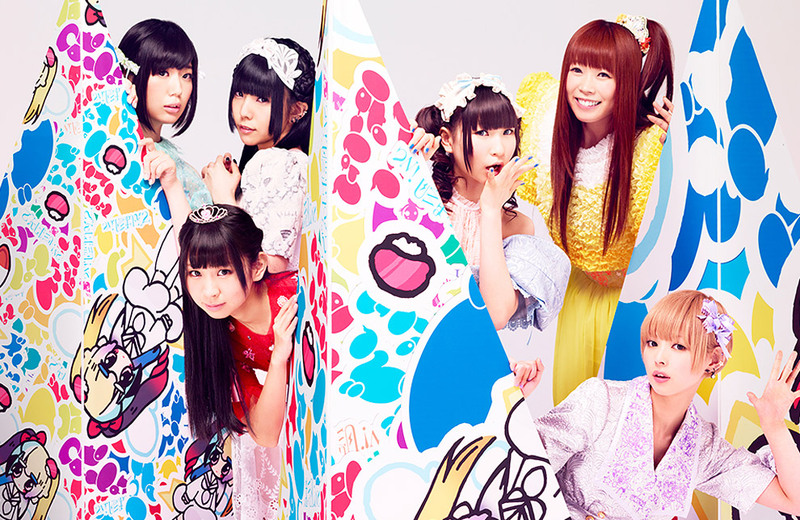 The official website of Japan Expo has announced that idol group Dempagumi.Inc will be returning to Paris, France as part of their 2015 World Tour which includes Fujiyama, Taipei, Shanghai, Los Angeles, Bangkok, Jakarta, and London. SONY has announced the company will be skipping gamescom 2015 and will have a press conference announcing new game titles at October’s Paris Games Week.